Business offices change locations nowadays, for whatever reason, Office Relocation should never be stressful. Handling a business alone is stressful that is why don’t let moving add to that. 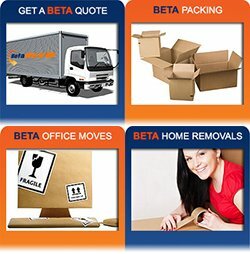 Pro Removalist Sydney provides professional office removals that would cater to your moving needs. We take care of your move while you keep your focus on your business. Office Relocation helps you relocate to a new location in a stress free manner. Our highly experienced team members will help you organize your move in a proficient and professional manner. Moving to a new office Relocation is challenging and requires time from your end. Hence, we designed our services to be effective and efficient. We make sure that you can still do your office work while we silently pack your office materials. We want to be as helpful as we can because we understand that business handling is not a joke. Office Relocation guarantees fantastic services that are effective and efficient. Our team of experts is approachable and ready to assist you anytime. All of our customers can discuss with us openly at any time. We understand that every business is unique; hence, we designed our services to be as flexible as possible. Having a proper budget layout is the first step to a smart relocation. Envision the cost involved in office relocation. For others, budgeting is an arduous task, but being prepared as to the breakdown of your expenses may mean a lot of savings. Prepare a checklist that shows all the main and minimal parts of relocation. Include all those items that are required for training or other activities that may be unique to your business. This checklist can be used as reference at the end of your big moving day. The earlier you start, the better the chance of getting the ideal removals you are looking forward to. You should start examining your packing prior to your moving schedule. It is necessary that you allow enough time to decide and prepare everything for your office relocation. Plan ahead and decide properly according to an allotted time and budget. Ensure that your office obligations and tasks will not be disturbed as you relocate to a new office. It is crucial to include your staff members during planning. Assess your needs and current situation with them. Also assign an overall project officer for the office relocation. The project officer shall serve as the overall oversight until you are finally moved in to your new office. Always make sure that professional and expert movers are the ones who will pack all your office machineries and equipment. These items are fragile and require extra care. Hence, leave this task to the hands of expert removalists. Relocating is another way to improve your business. Have time to think on what works for your business. It’s also time to get rid of practices that don’t work for you. Being in a new location means you’ll have a chance to start new and start fresh. Office relocation can be costly that is why you have to budget and plan for it in advance. 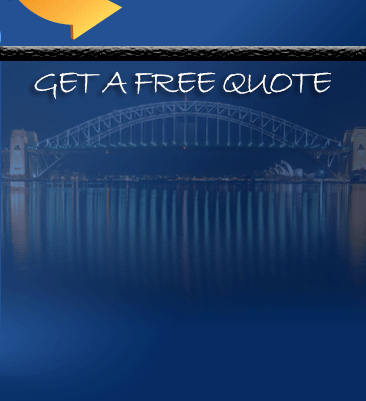 Get free quotes from removal companies and decide on what company best works for you. Check out the free quotes available from Office Relocation. Office relocation provides complete services for your office removals. 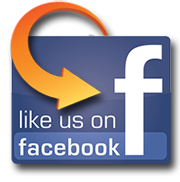 We are a family owned company that has been serving Australia for more than a decade now. We remained faithful to the founding principles of our company which is quality, honest and effective services.